For a lot of children, when they start school, playtime is suddenly taken away from them. There is no longer time for playing, drawing or getting messy, it’s just straight down to business. Straight into the academic stuff, and this can be challenging for some children, especially those who are that bit younger. Play presents so many opportunities to learn, grow and develop in a variety of areas. Make-believe games can deliver self-taught but powerful lessons on how to cooperate, share and interact. 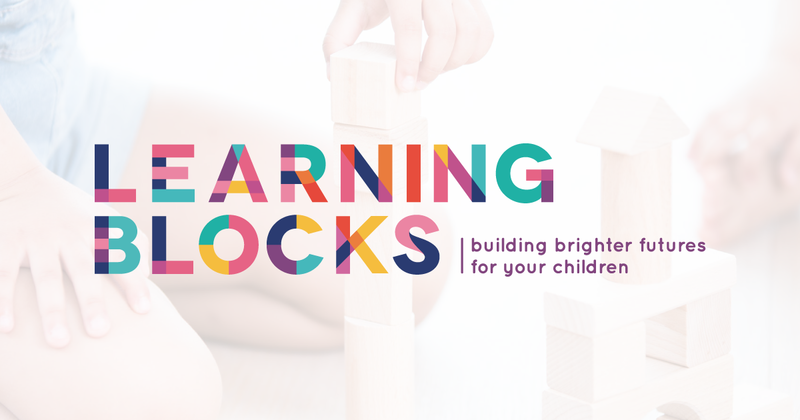 These early life lessons are vital in developing children who are socially aware. Play is not just about children ‘having fun’ or mucking around. It is an essential stage of their development, one that is often overlooked and shoved aside so we can push our kids further, faster and harder. We put our children into so many activities from such a young age… swimming, dance, gymnastics, soccer, piano lessons, etc. and we do it with really good intentions. We WANT our children to learn, grow and develop and we think that this is the best way to do it. Yes, there are definitely benefits to all of these activities, but we need to be careful that we aren’t filling up our children’s days (a lot of children have busier lives than their parents) with planned, structured and scheduled activities, leaving no room for free, spontaneous and what we (as adults) may see as ‘just’ play. Children are designed to play, and when we allow them to do so, they learn so much through these experiences. 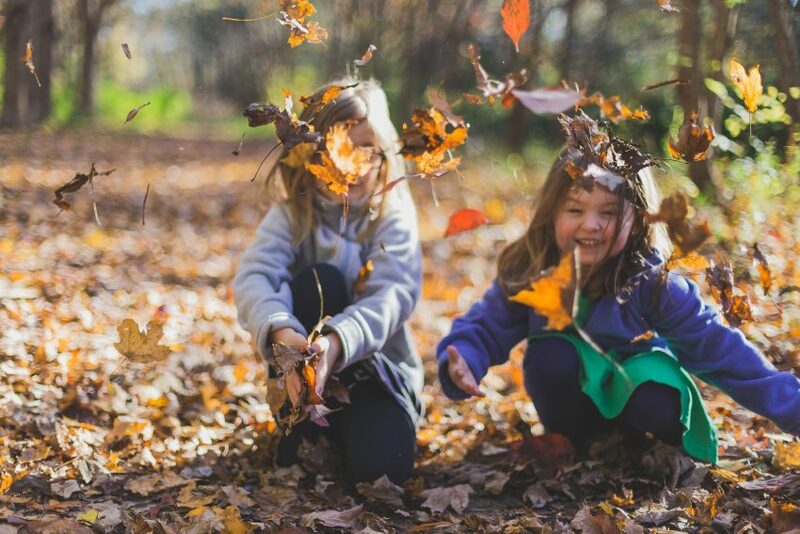 If allowed, children will embark on some wonderful learning journeys through free play, by themselves and with other children, but we need to give them the opportunity to do so. Sometimes we feel we have to keep our children busy or wear them out. I get it, trust me, I really do! But if you give your child regular time to ‘just play’ with no set structure or control from you, your child will be happy and content. Provides opportunities for children to discover their interests and skills. Allows children to develop and use their creativity and imagination. Provides experiences for children to develop their fine and gross motor skills, coordination and balance. Allows children to develop conflict resolution skills and learn to take turns. Helps children develop their skills as leaders and as followers. Encourages children to interact with the world around them. Helps children conquer their fears and build their confidence. The lack of free play affects physical as well as emotional development, which can lead to increased chances of anxiety, depression, and problems of attention and self-control. The benefits for free-play are so big. We really MUST make sure we make time for this unstructured play so that we are truly allowing our children to grow, learn and develop just as they have been designed to do.